In 2015 Steve and I met Protais Hakizimana at an event in Sydney. Protais, now an Australian citizen, was also originally a refugee from Burundi, Africa. When Protais was only 17 his parents and sister were massacred in Burundi and he fled by foot to Rwanda, walking some 100kms (62miles). 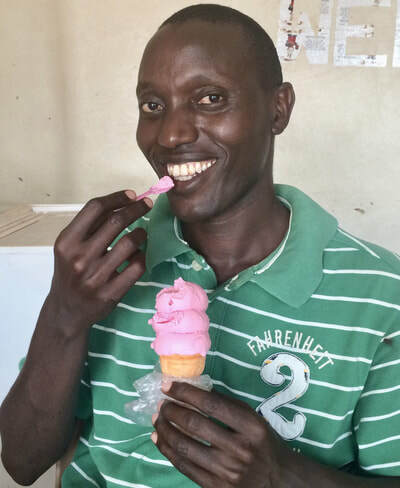 From Rwanda he took truck rides through Tanzania until he arrived in Nairobi, Kenya. He thought he could just walk into the Kakuma Refugee Camp but he was turned away until he could be processed by the UNHCR. This took 6 weeks and so meanwhile Protais lived on the dangerous streets of Nairobi. Protais lived in Kakuma Camp for 8 long hard years. ​Fortunately, through a scholarship he received through a kind individual, he completed university. Fortune smiled on him again and Protais qualified to be accepted by the Australian Government to live in Australia. Some would want to forget their past and just focus on their own future in their new country, but not Protais. 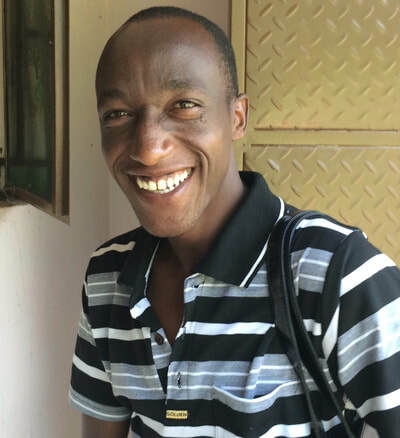 He started a scholarship fund, with the support of his new local community, for school fees for Burundian children living as refugees in Uganda. Today they have 32 children being sponsored and he personally funds 5 children through his own salary. When we met, Protais asked us to sponsor a child but Steve and I felt so moved by Protais, his story and the plight of refugees that we felt could do more. 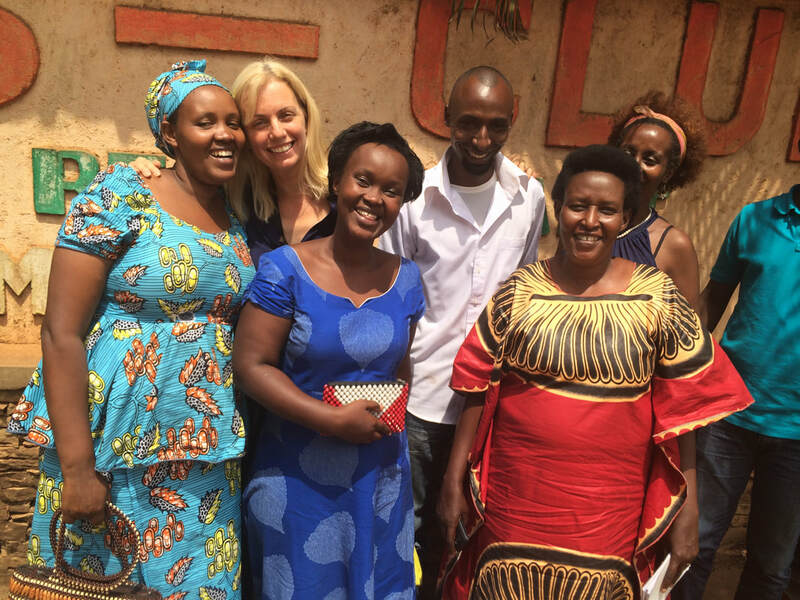 Most people in Uganda speak English and it is vital if you are going to find good work. After much discussion we decided to open an adult learning centre close to Kampala, Uganda to give refugees a better chance of finding work so that they could support their own families and pay for their children's school fees. But how were we to do this all the way from Australia? Protais introduced us to two of his good friends who were living as refugees in Uganda - Alain and Claude. We employed them both as coordinators and their job was to help us open and run this new learning centre. ​Alain and Claude became integral to our work in Uganda, being our heart and soul on the ground there. 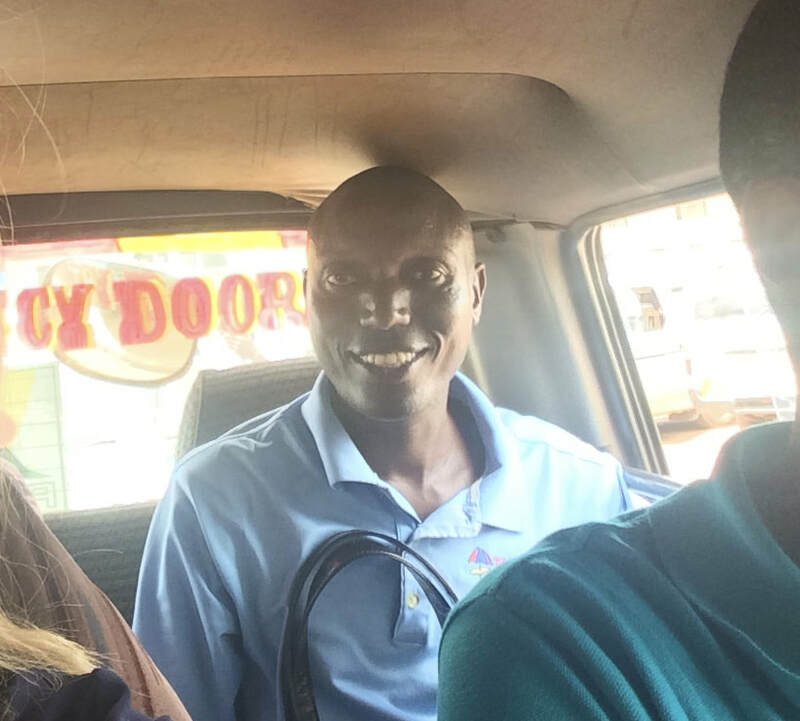 In April 2016, I decided to travel alone to Uganda in order to be able meet Alain and Claude and the local community, and get a better sense of the challenges that our team were facing in setting up our centre. I fell in love with the people I met and Claude and Alain. For people who have lost so much and endured endless years of hardship their hearts were full of love. The aim of this trip was to find a venue for our learning centre, so we took all means of transport to travel around Kampala to find the best location. In the first two days of travelling in the local 'taxi' vans with 18 others, my kidneys were bruised with the jostling from lack of suspension and the numerous pot holes. 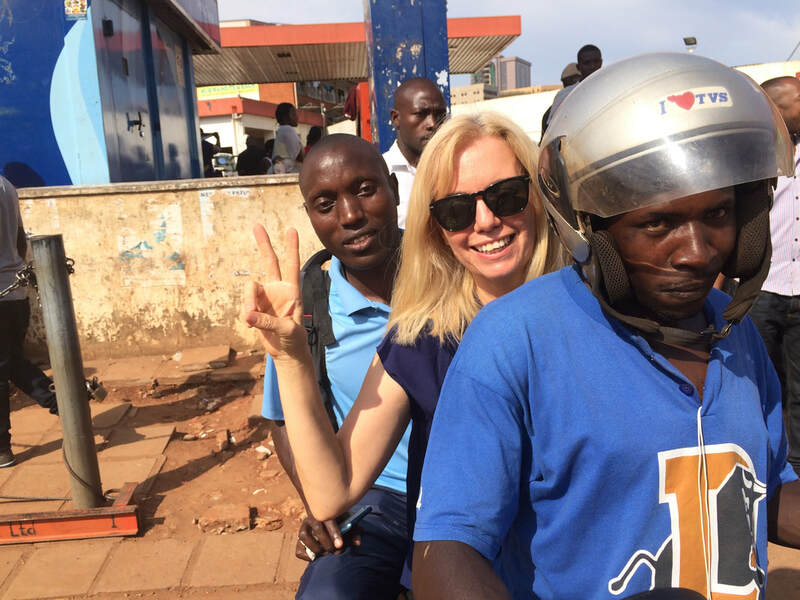 When I finally succumbed to taking a taxi motorbike (a Boda Boda), the poor driver was on strict instructions to not go fast (or I would dig my nails into his arms). 10 people die per day on Kampala roads due to motorbike accidents, so it was only the desperation of not wanting to sit in hours of traffic again that pushed me to ride. The driver followed my instruction so well that we looked odd travelling the motorway at 30kms per hour. I finally had to say to him "it's ok you can go a little faster". The laughs that Alain, Claude and I had together were true belly laughs! I was also invited to attend the church service that Alain and Claude attended. It was my first time attending a Pentecostal Born Again service. As a non-religious person, I was uncomfortable at first but their warmth and joy in their singing helped me relax. To see people who had lost everything give thanks to God because they were alive was humbling. The day before I was due to leave the country we finally found a large house to rent that would be suitable for our learning centre, so we began the tough negotiations. I had already learnt that whenever I tried to buy something the price would go up because I am a western woman. I became used to asking "Is this the local price or the western woman price?" But we managed to agree on a rental fee that was fair and we set about completing the rental agreement. However, the agent did not have Power of Attorney and so no legal authority to sign the papers, and the owner was overseas. We were stuck and I had a plane to catch. The search for our location was to continue.